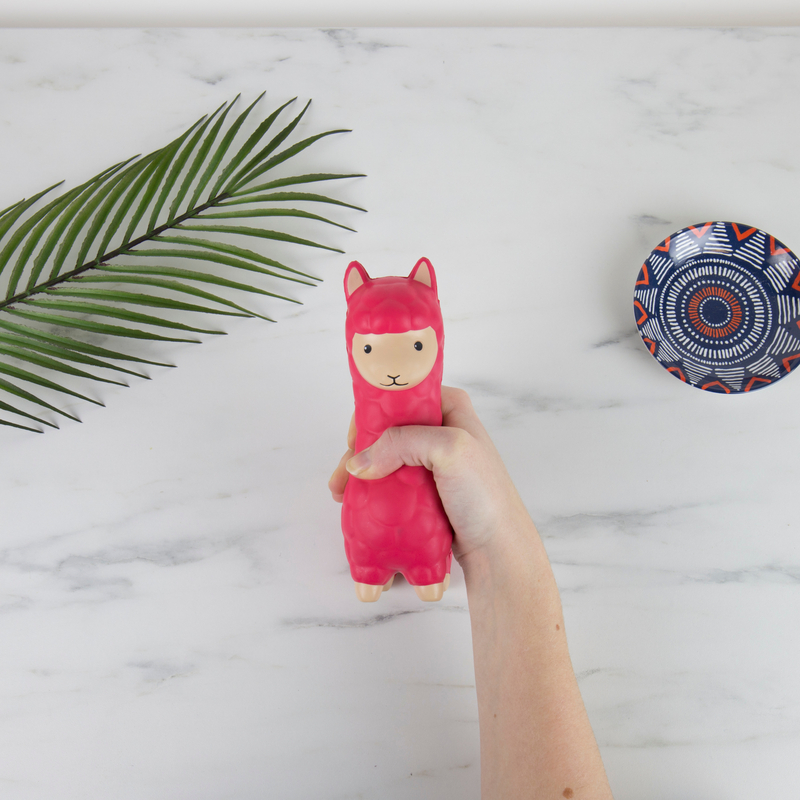 Llama lovers unite, this is the ultimate stress ball alternative for llama fans! 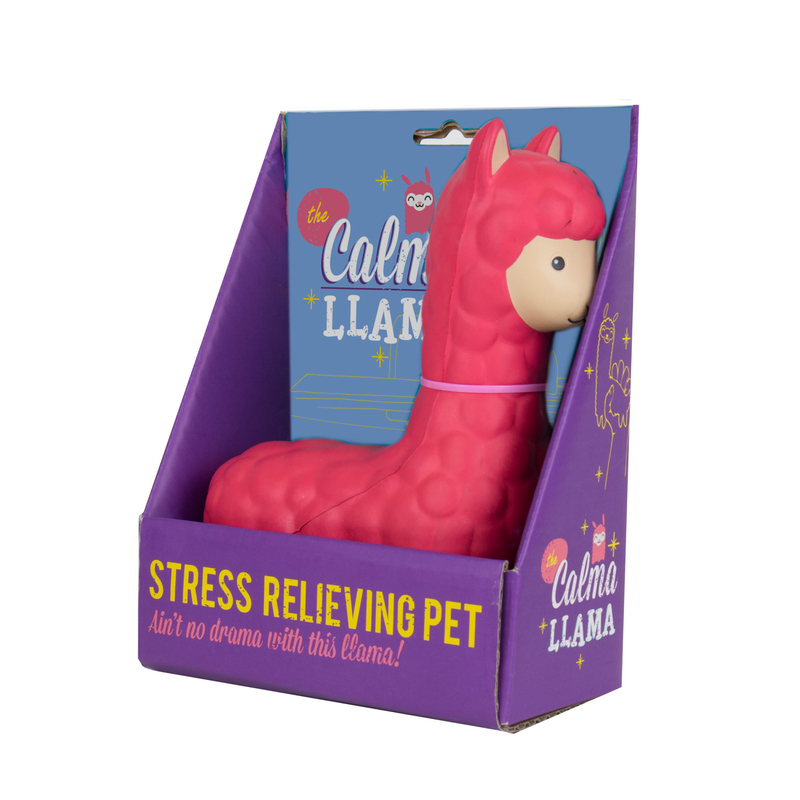 Ain’t no drama with this llama – the perfect stress relieving pet. Go green and bring STEM concepts to life with the K'NEX Exploring Wind & Water Energy Set! Designed to address critical science, technology and engineering concepts in the middle school classroom and provide instructional models that will enhance students' understanding of these important concepts.Using K'NEX and the lessons provided in the teacher guide enables you to offer students a program of study that uses hands-on exploration in conjunction with an engaging inquiry-based approach to learning. As students work cooperatively they are encouraged to work together as they build, investigate, discuss and evaluate concepts, ideas and designs.